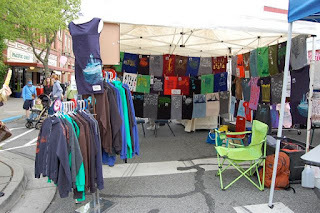 One Less Nemesis Blog: Getting ready for Fremont Fair in June! Getting ready for Fremont Fair in June! We are going to have a booth at our first outdoor event! We'll be at the Fremont Fair this June and we're really excited! The Fremont Fair will be June 16 and 17 in the Fremont neighborhood in Seattle. 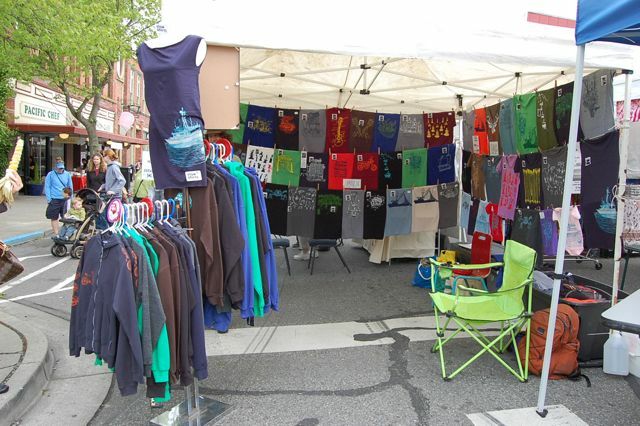 We're looking for ideas on how to display our t-shirts and make our tent exciting and enticing. If you have an idea for us, post it in the comments or on our Facebook page.